Virginia Free VIN Check | Free Vehicle History - Simply Enter VIN! VinCheck.info gets records from state agencies and shows them to buyers. Data on titles, thefts, repairs, accidents and history are among the details collected. Anyone with a VIN or plate number can access vehicle data with their tools. Find information on the vehicle’s title history through National Motor Vehicle Titling Information System (NMVTIS) at the official Virginia Department of Motor Vehicles website. 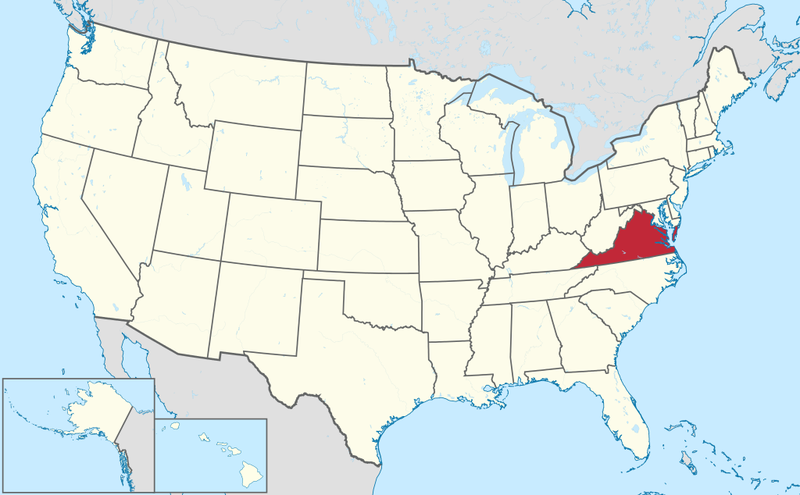 Virginia is a state in the Mid-Atlantic part of the United States. It has 8.4 million residents and is considered the 12th most populous state. The state has 95 counties, with Richmond being its capital. Virginia covers an area of 42,774.2 square miles. It is the 10th state to join the union in June 25, 1788. The two largest cities of Virginia are Virginia Beach and Norfolk. Half of all these accidents lead to injuries. Overall, there were 843 deaths. The total deaths of alcohol-related crashes went down by 5.43 percent. Teens only made up 1 percent of all deaths from drunk driving accidents. 58.42 percent of speeding drivers involved in crashes were male. Almost a third of all crashes are due to speeding during a clear weather. 6 out of 10 speeding crashes happened during daylight. 1 out of 1000 people was a victim of vehicle theft in 2016. On average, there were 26.8 motor vehicles stolen per day. Floods, storms and other natural hazards are common in the state. Why should I run a Virginia VIN Check? Check for accidents. Virginia is prone to natural disasters that could damage cars even in stand still. Check for title brands. Flood, hail-damage, and salvage titles are common to secondhand cars in the state. Check for special labels. The vehicle might be a taxi or police car prior to sale. Check for thefts. Many vehicles were pushed away by floods and were stolen in the aftermath. Be sure to do a VIN inspection thoroughly when buying a car.